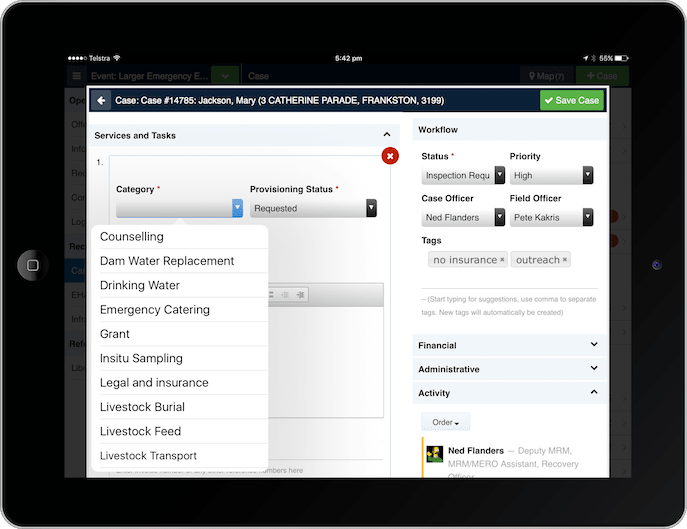 Crisisworks is a complete system for managing emergencies, risk and recovery across the full lifecycle on any device. Crisisworks powers operations centres with fast, easy-to-use requests, logs, messages and task management for your organisation and its external stakeholders. 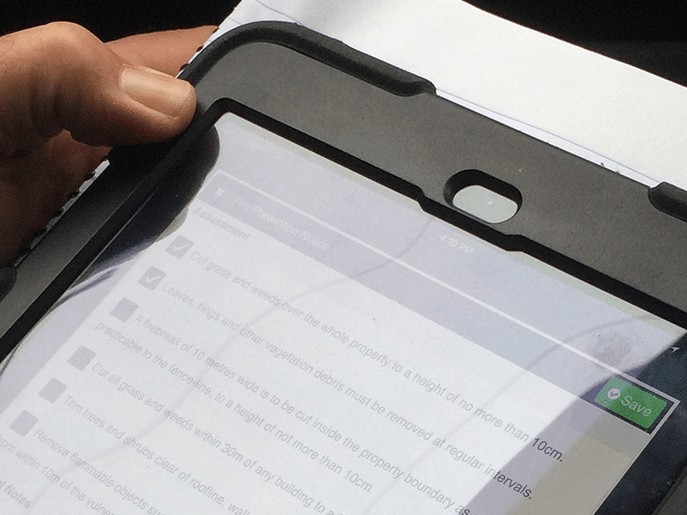 The Crisisworks mobile app extends your workflow into the field with structured assessments, inspections and evidence capture even when offline. Use Crisisworks all year round with tools to manage risks, hazards, vulnerability and compliance. Track impacts, needs and services and begin your recovery at the point of inception for people, property, agriculture, infrastructure and costs. Crisisworks is your trusted tool to capture and process intelligence, tasks and cases from start to finish. 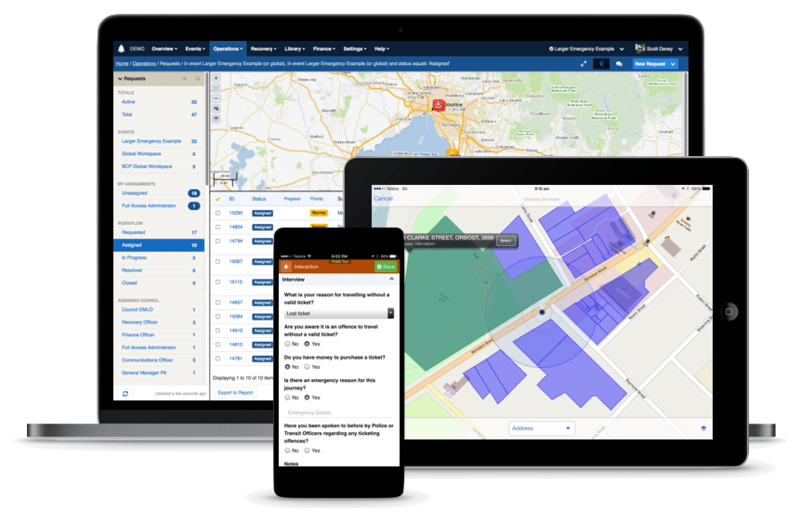 Collect intelligence and capture evidence from operations centres and from the field using flexible forms, geospatial data and rich media, and evaluate and organise your operations with workflow tools. Then aggregate and manage your data using live counters, managed datasets and maps for real-time monitoring of your cases, impacts, messages, requests, tasks, compliance notices and other data, with detailed reporting to analyse and share data with others. 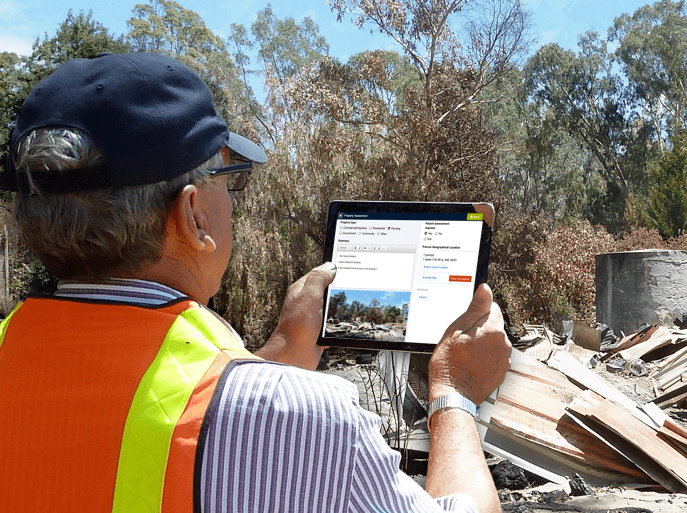 Crisisworks provides a cloud-based portal for web-based management, along with native mobile apps for iOS, Android and Windows devices which are specifically developed for field use, even when offline. Capture field intelligence, perform inspections and work on jobs in the field with advanced features such as route tracking, geospatial asset identification, background audio recordings, structured data collection and offline support. 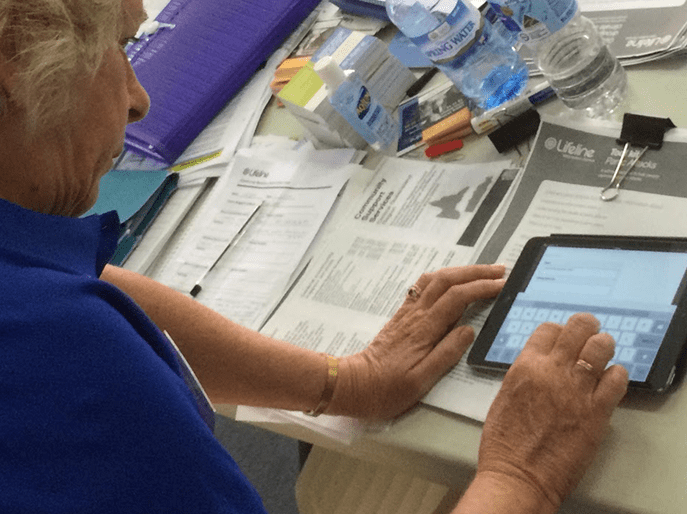 Organise your staff and volunteers with self-serve, volunteer availability management and drag-and-drop rostering. Send bulk messages to on-duty and on-call users. 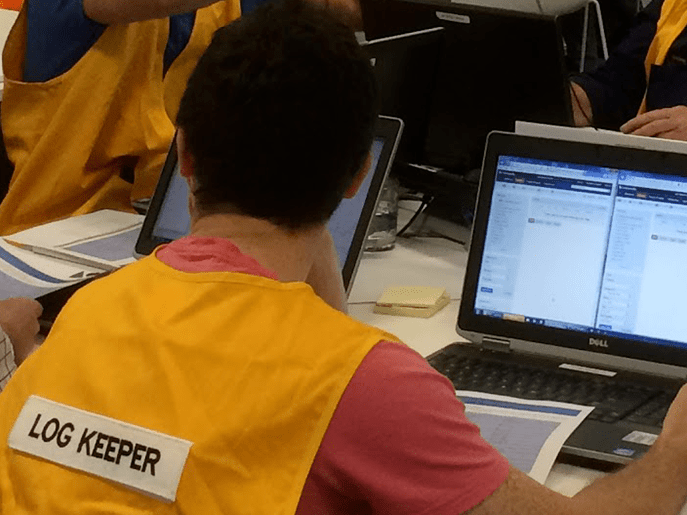 Make shift handovers a snap with position logs and position-based assignment. 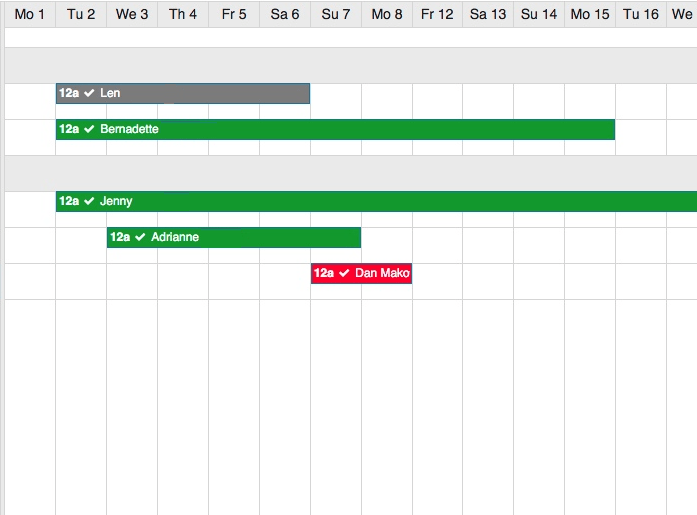 And manage your contacts with event-based and global contact management. Manage multiple, discrete events at once using staff and volunteer rostering, position-based security for shift handovers, resource management, cost tracking, duty management and multi-channel messaging. 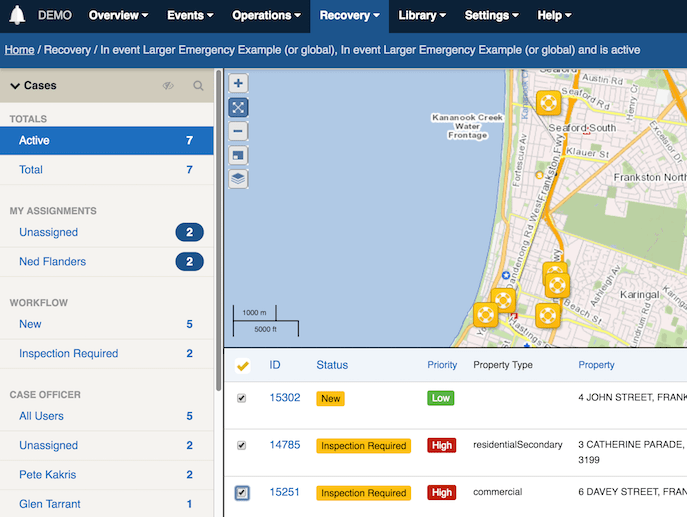 Templates, integrations and automation can automatically create and manage events, live lookups and data imports connect to your data, and asset linking provides cross-event analysis of problem areas. 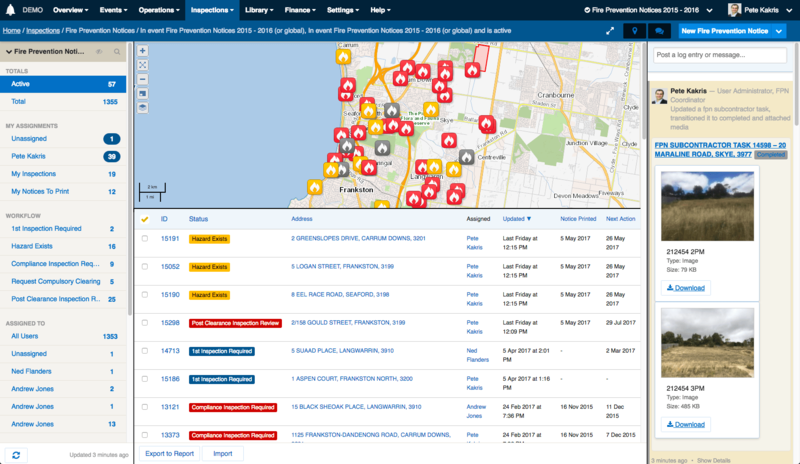 Crisisworks technology powers mission-critical applications across hundreds of organisations covering business operations, emergency management, vulnerability tracking, risk management, crisis and incident management, relief and recovery, compliance and safety. Deploy quickly with industry-standard forms and workflows built in, or design your tailored custom solution with custom-designed forms, workflows and templates designed by experts to match your requirements. 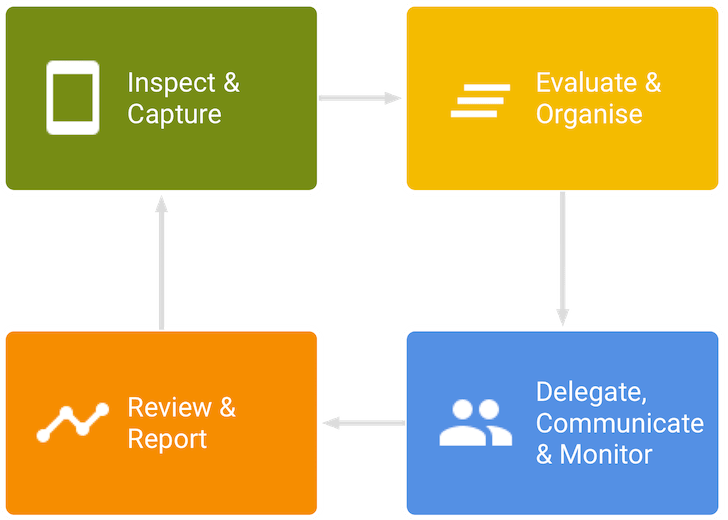 Build your ideal end-to-end workflow for any operation with the confidence that Crisisworks is used for mission-critical applications in hundreds of organisations by governments, healthcare, utilities and corporations Australia-wide. We started using Crisisworks to manage all of our larger emergencies and realised we could also use Crisisworks for smaller incidents and after hours calls outs – we now use it for business continuity as well. We also store all of our procedures, policies and meeting notes in the library and share them with external stakeholders as well. Evaluate Crisisworks for your organisation today. Get in touch today and take your organisation to the next level with an integrated, modern system.